International students at the University of Maine add diversity and enrich the learning experience for all students. They come from a multitude of backgrounds and are some of the best resources in campus to understand a foreign land and its culture. International researchers also richly contribute towards the growing global impact of UMaine research. 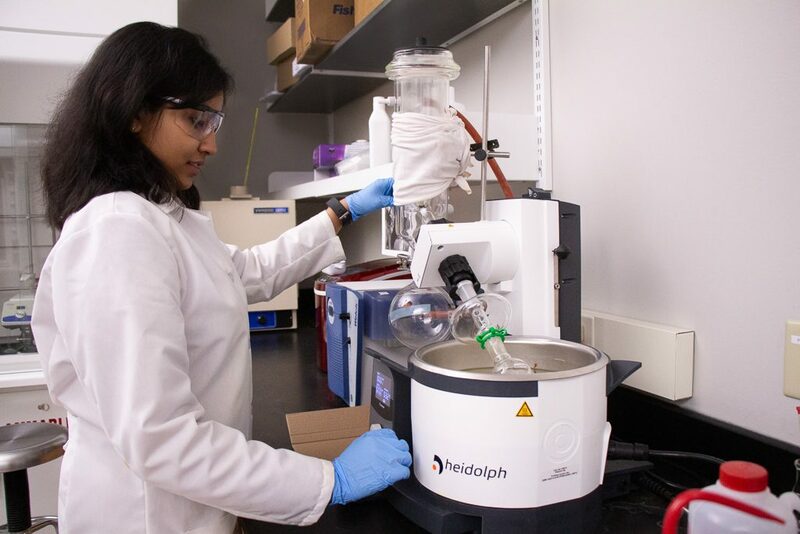 Anwesha Sil is a third year doctoral candidate in the Department of Chemistry. She came here in 2016 from India, excited to research the synthesis of photoswitchable organic molecules in Michael Kienzler’s lab. When complete, her research will help modulate a dysfunctional ion channel in a cell that is responsible for immunodeficiency disease. The UMaine research experience has greatly contributed to Sil’s research career development. 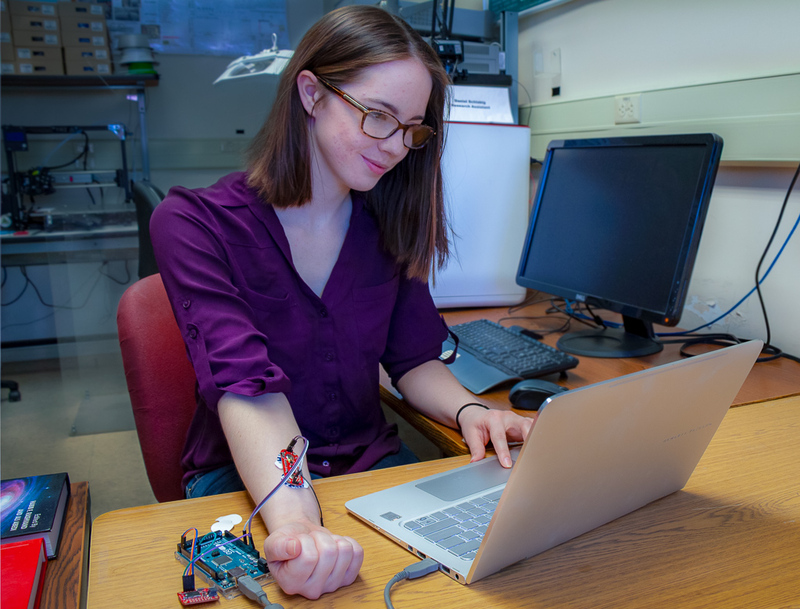 “I have definitely become more independent in terms of research and that has been enriching,“ she says. Sil is happy at UMaine and candidly expresses her gratitude towards the facilities in place to support international citizens in campus. 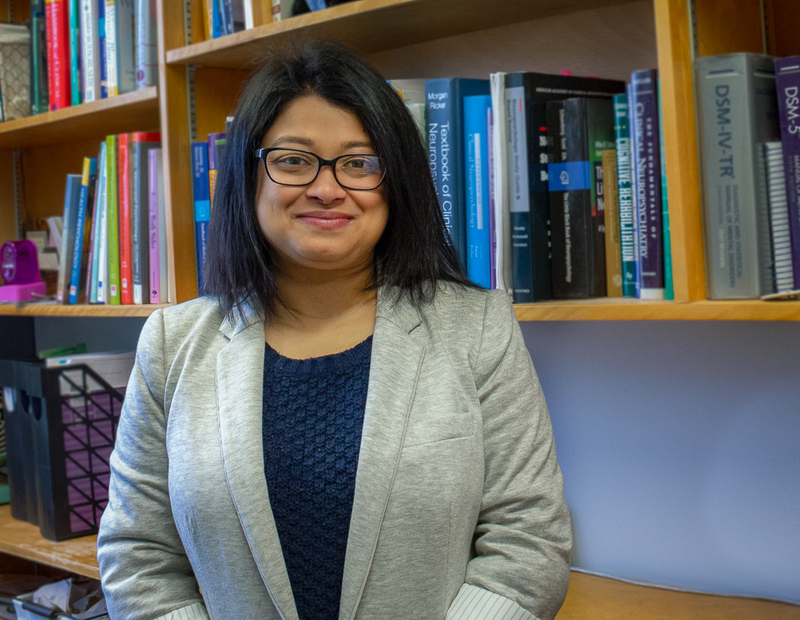 Anwesha Sil is a UMaine doctoral candidate from India. She enjoys the diversity of the UMaine campus and never felt uncomfortable as a foreigner. 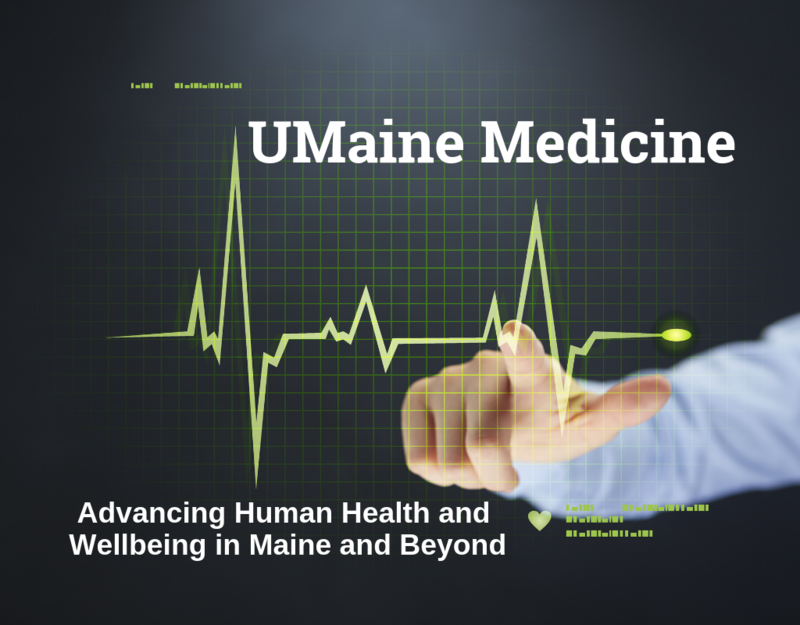 Global awareness of the power of UMaine research. Seyyed Mohammad Hashemi Najafi is also an international doctoral candidate in the School of Forest Resources, set to graduate in May 2019. 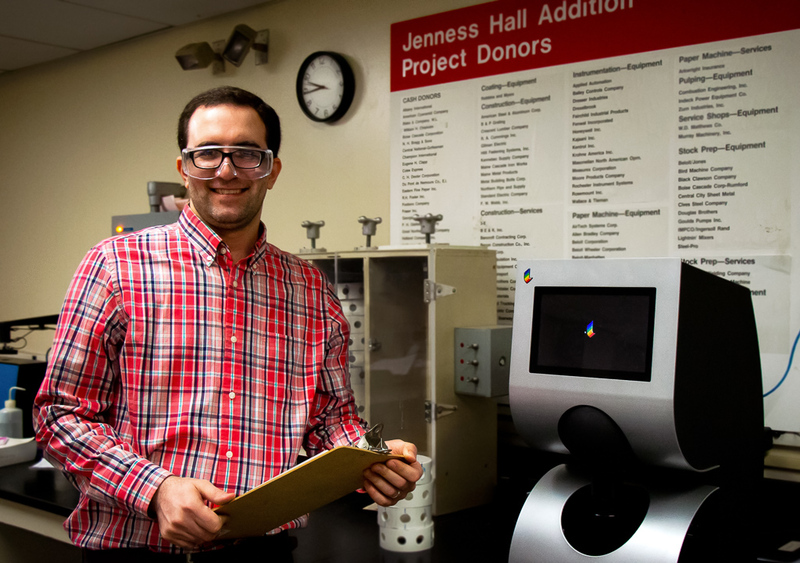 Mohammad works in collaboration with advisors from two departments (Forest Resources and Chemical Engineering) at the Advanced Structures and Composites Center (ASCC) and Paper Surface Science Program (PSSP). The ASCC is a national leader in cutting edge and impactful research in his field and plays a pivotal role in diversifying the forest product market in Maine. Najafi emphasizes the cross disciplinary, stakeholder-driven and market-oriented research structure there. The center organizes many research outreach activities for members of the public, making them aware of the power of UMaine research. This creates a beneficial platform for entrepreneurs and scientists to collaborate and formulate ideas for the future – which impacts Maine’s economy and job creation. Seyyed Mohammad Hashemi Najafi is a UMaine doctoral candidate from Iran. Najafi is from Iran, a country which features very regularly in a controversial light in US media. However, international students from Iran like Najafi feel at home at UMaine. He says his favorite memory will be the friendly smiles of people who welcomed him without prejudice and is overjoyed to have worked with world class research faculty and a research infrastructure second to none. World class faculty are not created in a day. 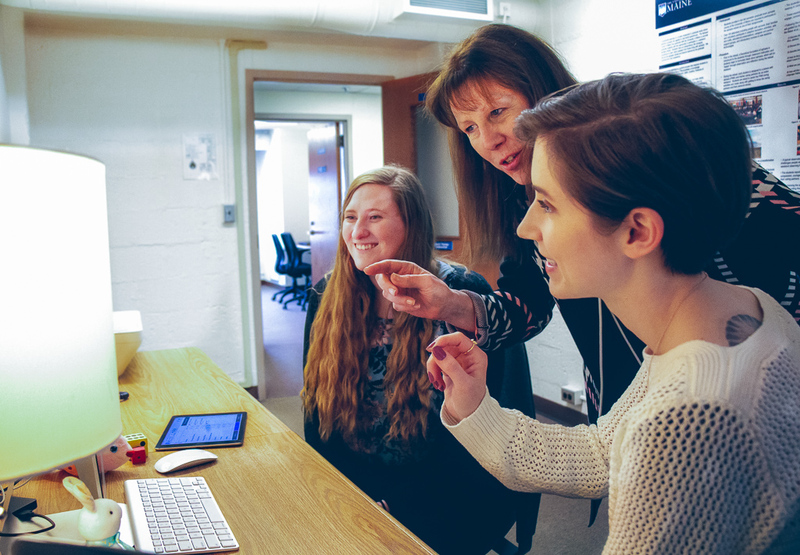 UMaine puts effort and infrastructure in place to support its faculty members, thereby enhancing their research and teaching experiences. The global experiences of UMaine faculty elevate them to become better researchers and teachers. 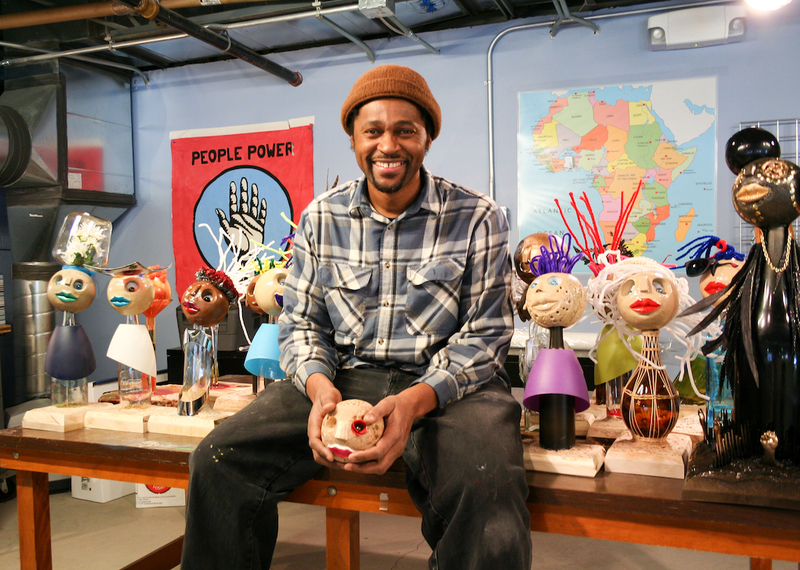 They add a new dimension to UMaine’s fast expanding global presence. 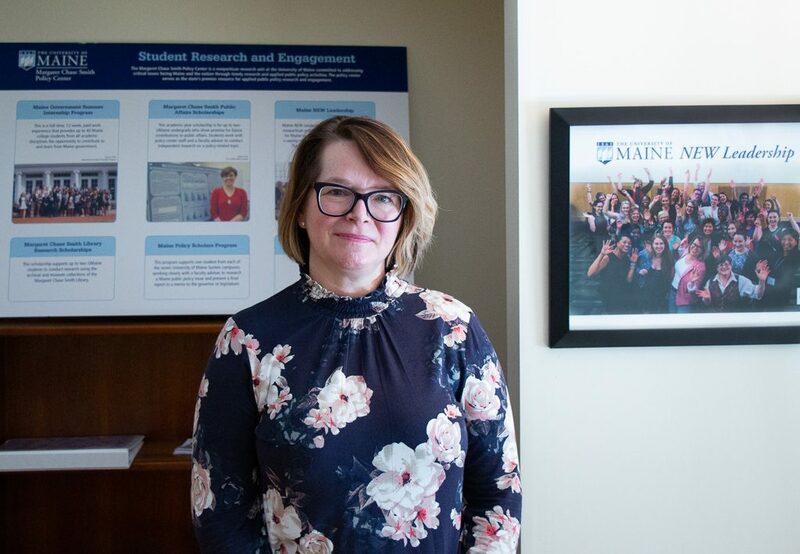 As part of her responsibilities in the MCS Policy Center, Blackstone directs Maine NEW Leadership, a residential institute for undergraduate students interested in women’s political and civic leadership. Her broad research interests focus on “sociology of gender, work, food, and families.“ An avid traveler, Blackstone had always wanted to extend her teaching and research experiences abroad. During her sabbatical in 2016-17, she completed her book, Childfree by Choice, and began to develop a new focus on understanding various interlocking aspects of food, culture, society and sustainability. Motivated by the Slow Food movement, she took the opportunity to teach a course on sociology of food in Italy. Given that Maine has such a great food culture and sustainability issues are very important here, Blackstone believes that results from her Italian experience can be translated into comparable research for Maine. Professor Amy Blackstone enhanced her research during a trip to Italy with the support of the Office of International Programs. Being in Italy has given her food for thought as a researcher, especially when she attended a conference there and had great networking and collaboration opportunities with like-minded academics. These networking opportunities have given her new ideas for research collaborations as she returns to Italy in 2020. 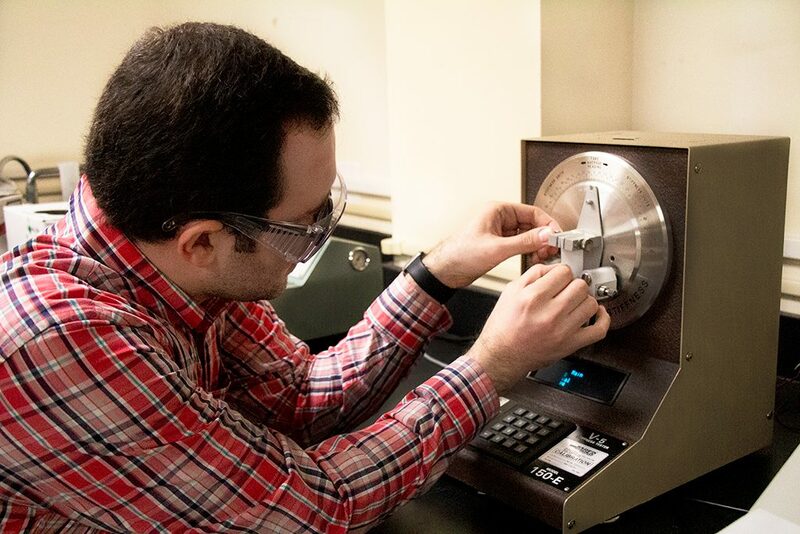 Apart from being a great inspiration for faculty to utilize UMaine’s wonderful infrastructure to go global with research and teaching, Blackstone also encourages students to explore the world. The Office of International Programs helps UMaine faculty and students go global with their research and teaching. They provide assistance regarding any international venture and immigration concerns of all international citizens on campus.